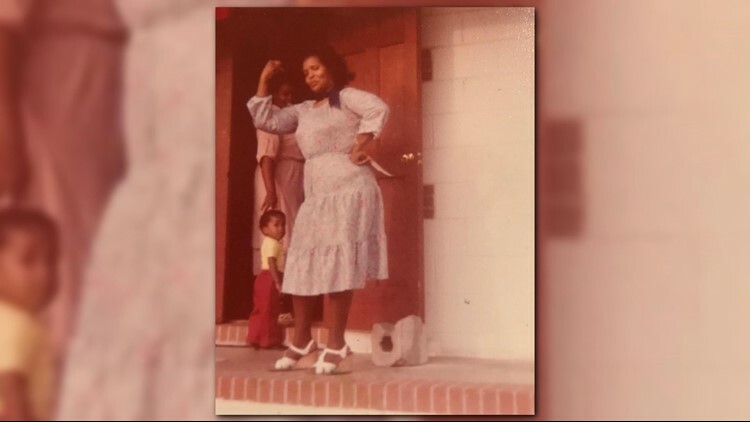 Grave robber: How did this Georgia grandmother go missing from her grave? 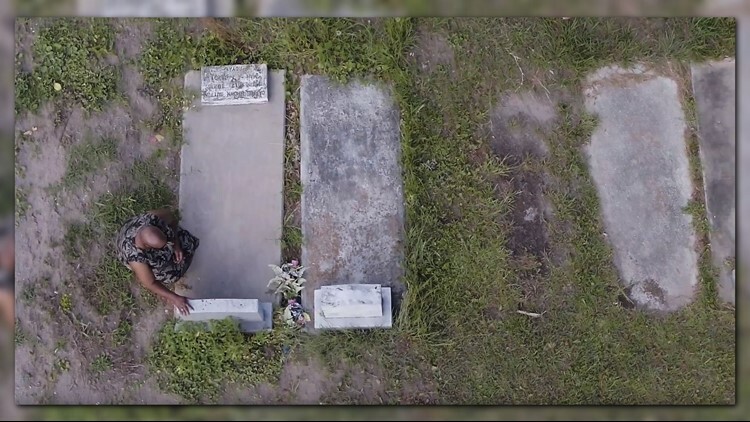 BRUNSWICK, Ga. -- When Patricia Menci and her siblings visited their late mother’s cemetery last year, they arrived to a shock. Their mother’s burial plot was empty and a group of men with shovels were in the process of lowering a casket with someone else inside. “I said oh my God, no they didn’t. And when I got out and saw my mother’s headstone, my knees got weak and I just fell,” said Menci. Her mother, Carrie Brown Sutton, died from cancer in 1991. She’s buried right next to her daughter, Margaret Nelson, who passed a few years before. In 2017, the family discovered their mother’s body missing while attending Geary Nelson’s funeral, their sister Margaret’s ex-husband. The family was there to support Nelson’s daughter, not necessarily because they liked him. Geary and Margaret were divorced. In their 1983 separation filings, she accused Nelson of abusing her for years, claiming he severely beat her. The cemetery workers were preparing to put Geary inside their mother’s plot. 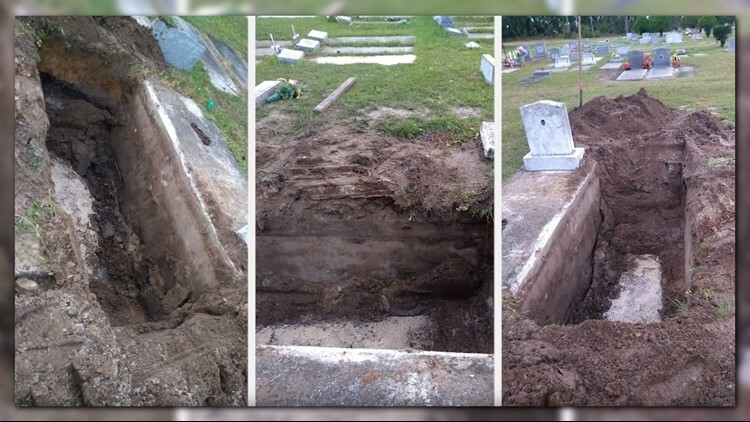 According to the Glynn County Registrar office, Nelson’s daughter applied for the disinterment permit application, falsely claiming she owned the burial plot. The county registrar never requested proof showing who owned the plot and claims the state doesn’t require it. Sherri Allen is the family’s attorney. “No one checked the birth certificate. No one checked the contract with the city of Brunswick showing she had purchased the plot. It was faxed to them - they issued the permit and that was it,” Allen said. At the time, the state only required four signatures to dig someone up: the person in charge of disinterment - typically a funeral home; the plot owner; the sexton (or gravedigger) and the applicant. The only signature that needs to be notarized is the signature of the applicant - the family member. “No documentation. Only the signature of the individuals who have the authority to make those divisions,” said Dr. Patrick O’Neal, the commissioner of the Georgia Department of Public Health. 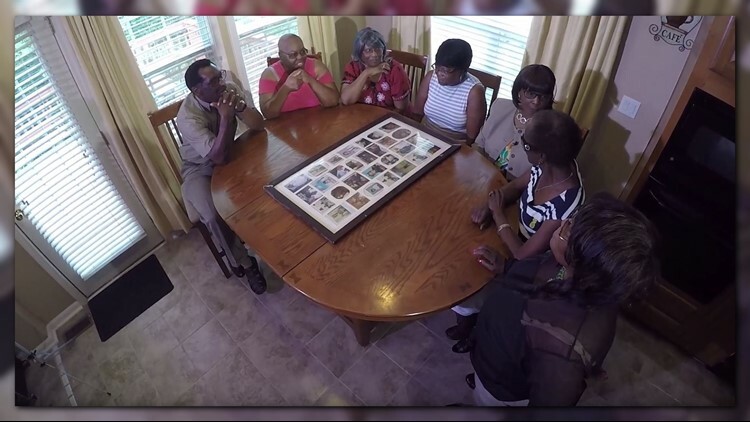 O’Neal also said no permit is required to move a body if it’s within the same cemetery, as Sutton’s family later learned what happened to their mom. The commissioner declined to comment on why the county registrar required one to dig up Ms. Sutton. A few months after Ms. Sutton’s body went missing, the state health department changed one of its rules. Not to tighten its regulations, but a move some believe could make it easier to disturb the dead. Starting in 2018, county registrars will now be able to appoint or deputize private residents to approve permits to dig up the deceased when they’re not available. The state suggests funeral home workers or county clerks - but that’s not required. The state does not require any training for them either. “Ultimately, the accountability is going to come back to the registrar for whom they are the deputy,” said O’Neal. The commissioner also said the disinterment applications no longer require a signature from the actual registrar. Allen doesn’t think that makes sense. Sutton’s family eventually recovered their mother’s body and re-buried her in the same plot. They now pray the next time they want to visit their mom, they’ll know where to find her.